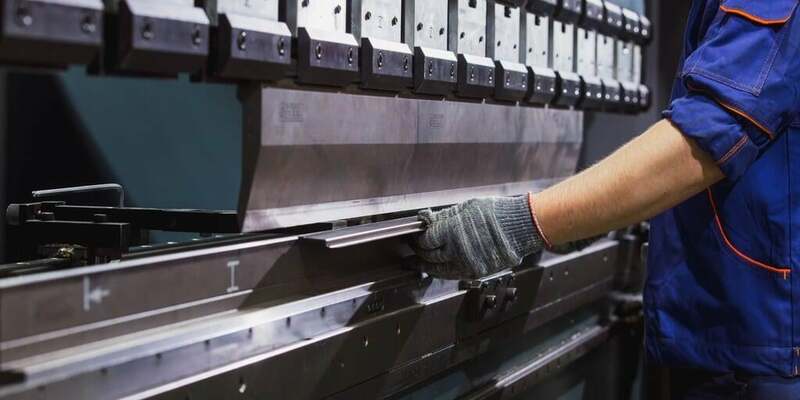 Shaw Metal Solutions are expert sheet metal fabricators covering a wide range of applications from simple enclosures and brackets to fully finished sub assemblies. All backed by our in house design services and ISO9001 quality assurance. 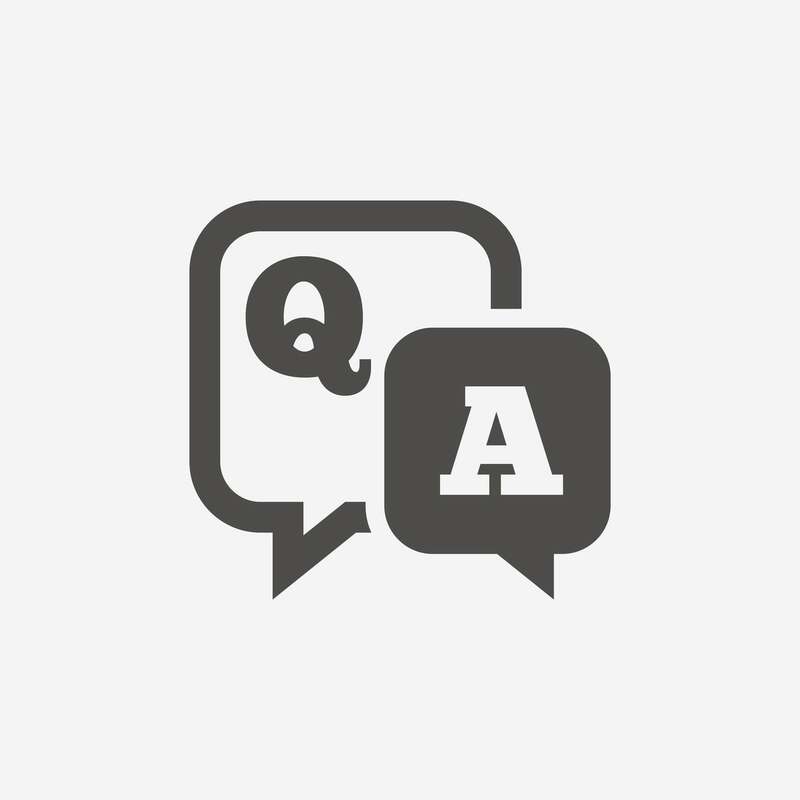 Talk to us about your metal fabrication requirements. We have the latest Trumpf True Bend technology for fast, highly accurate folding and bending of components up to three meters long. 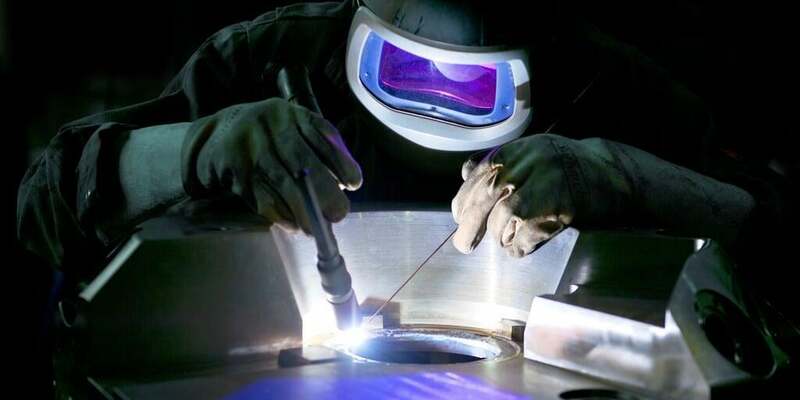 Welding is an essential element in metal fabrication; we have a fully equipped welding shop staffed by high experienced welders who can support MIG, TIG, Stud and Spot welding requirements. 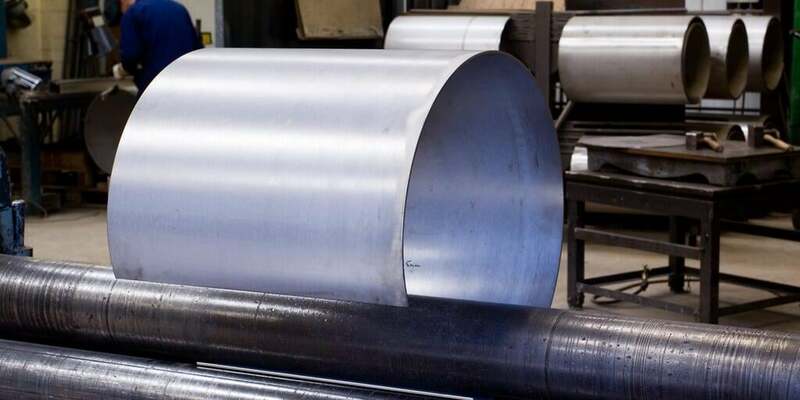 We have metal rolling facilities to form central sections of canisters, hoppers and cylinders. We can offer a full assembly service to produce completed subassemblies or fully assembled products, reducing supply chain complexity and saving time and money. 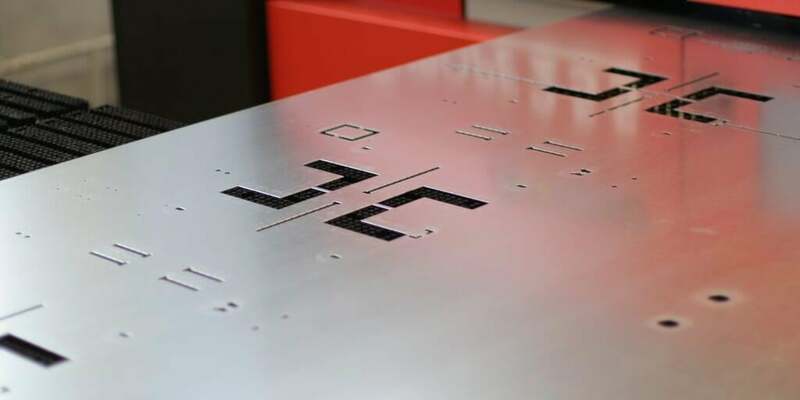 We've invested in the latest Nisshinbo CNC punching technology. We can produce the most intricate formed features and patterns with high-speed precision. 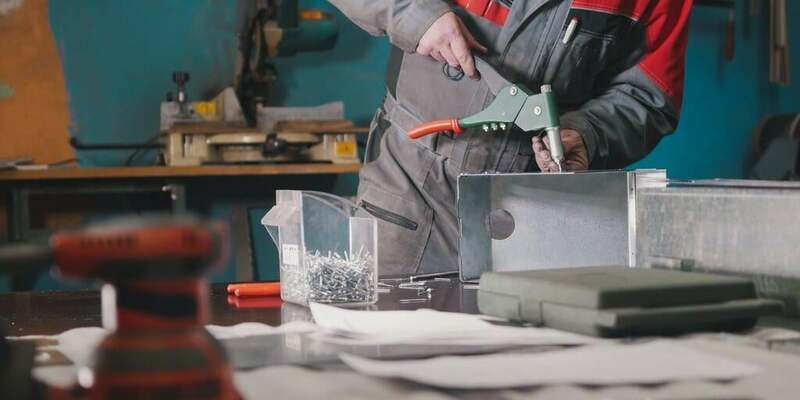 Perfect for customised metal components requiring perforated holes, electrical knock-outs, louvres, embossments, part numbers stamps and countersunk holes. We also have rolling rib and joggle tools that are CNC controlled and driven around the sheet metal to create seamless forms/stiffeners within the punching operation. 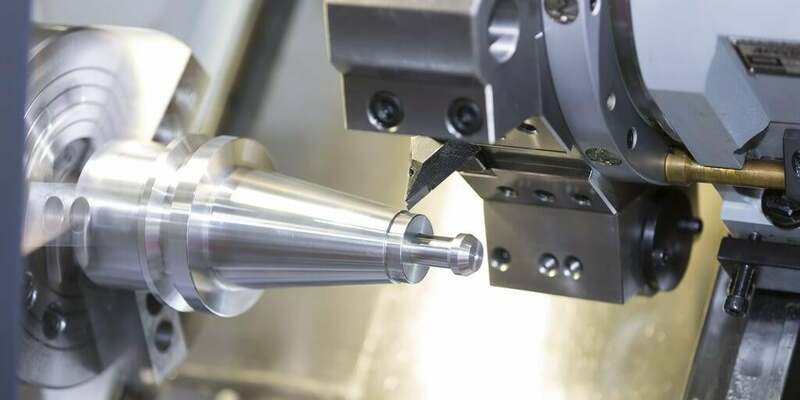 We can produce CNC turned components up to 700mm diameter and also produce our own tools to support our metal spinning operations. 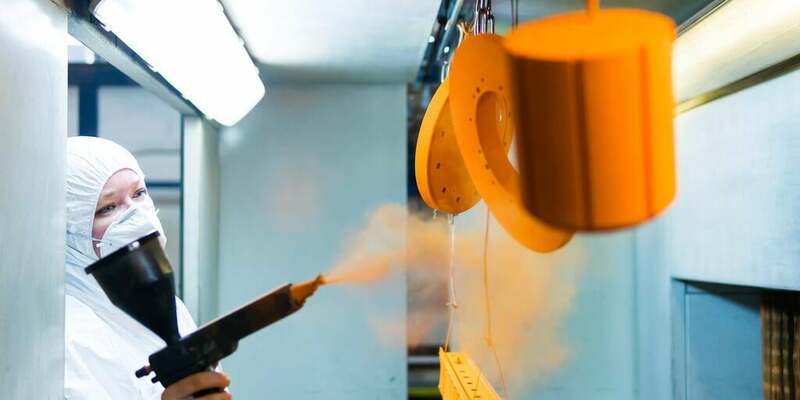 To complete our turnkey metal fabrications, we can offer a wide range of metal finishing options including powder coat painting, polishing, galvanising and other speciality treatments. 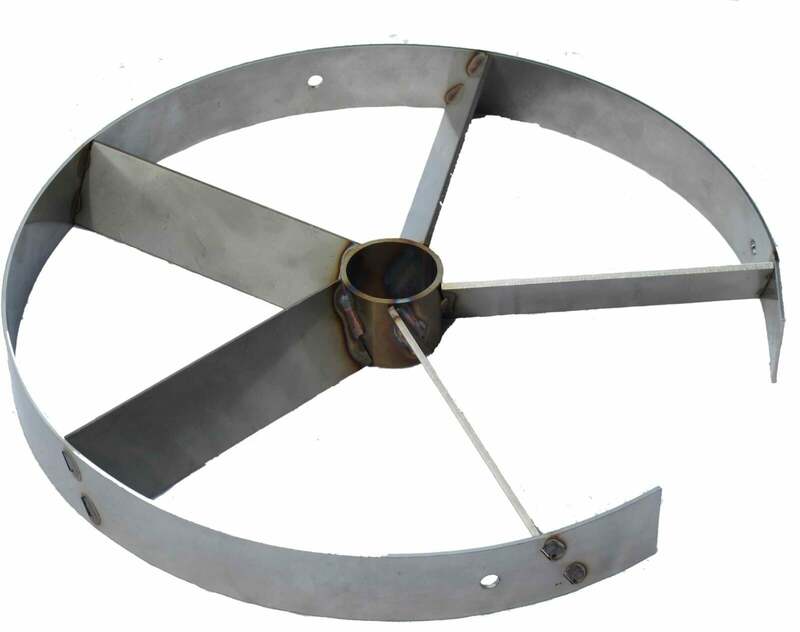 We offer a full design service to support you with bespoke metal fabrications.